AllThingsModular: Why Do They Have To Take All The Good Stuff Away? 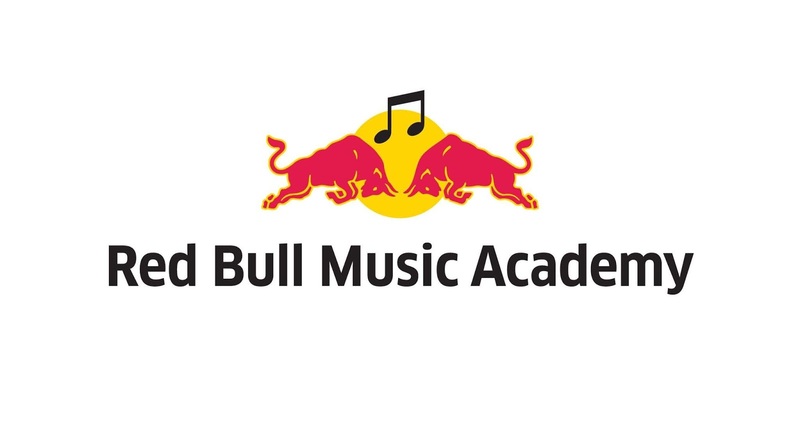 I was really sad to see that Red Bull and Yadastar have decided to pull the plug on the RBMA, Red Bull Radio and other projects related to global electronic music support. From what I can tell, they are going to roll things back to the country-level support, meaning that we will be less likely to see these amazing talks, on a comfy couch, with our heroes. 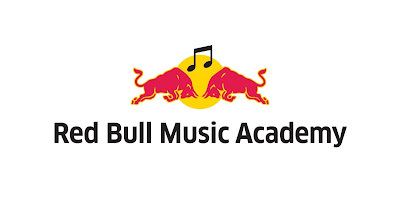 It was easy to take potshots at RBMA - they were supported by Those Evil Drink Makers, the were hogging the attention, or they were taking advantage of 'the scene' for their own profit planning. But I've probably learned more about some of my favorite artists by watching RBMA videos than almost anything else.